Always wanted to share your thoughts on the weeks TV? Well here is a fun (and challenging) way to do it. 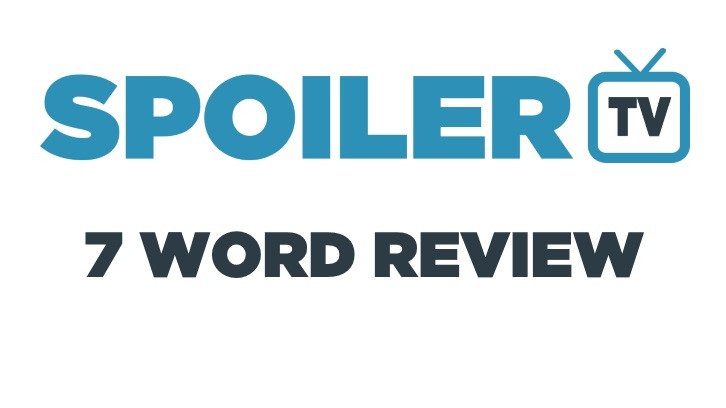 In only 7 words (or less) in the comments below review some of the episodes you have watched this week. You can be creative or straight to the point, but you only have up to 7 words. Share your reviews in the comments box below. Good luck!